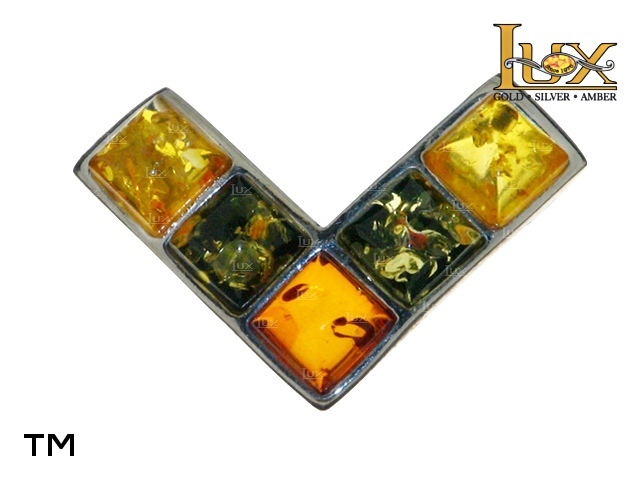 Light and modern silver sterling brooche. 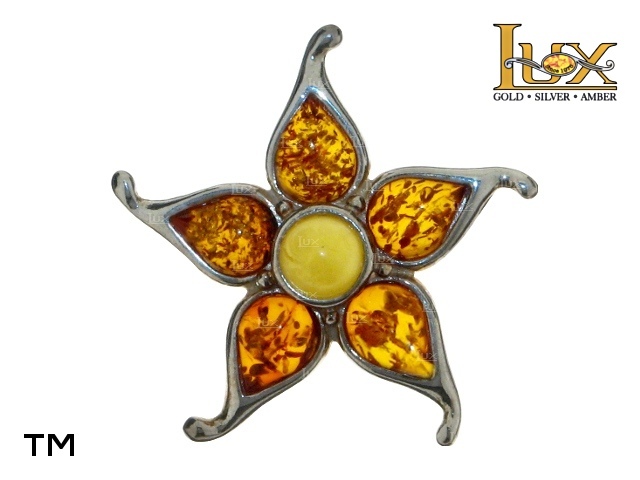 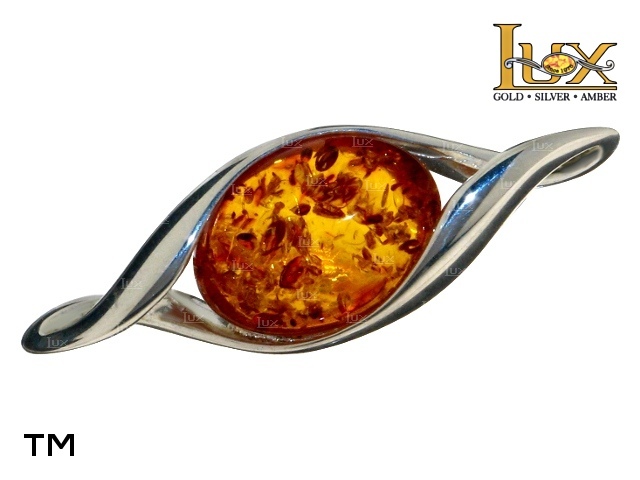 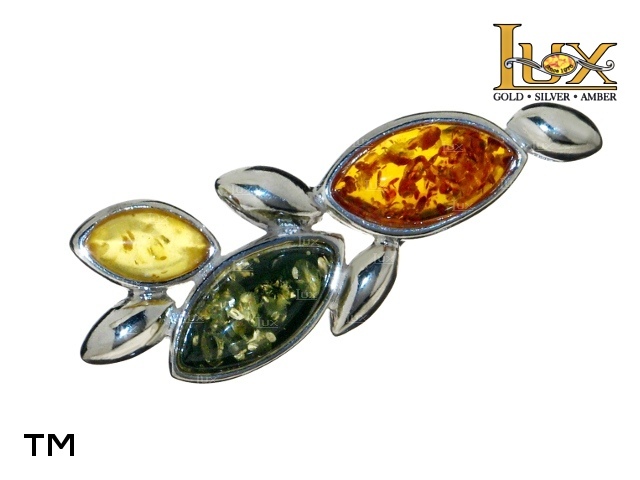 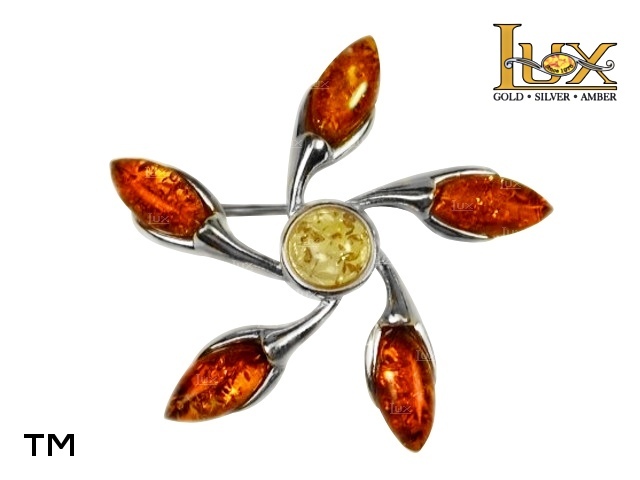 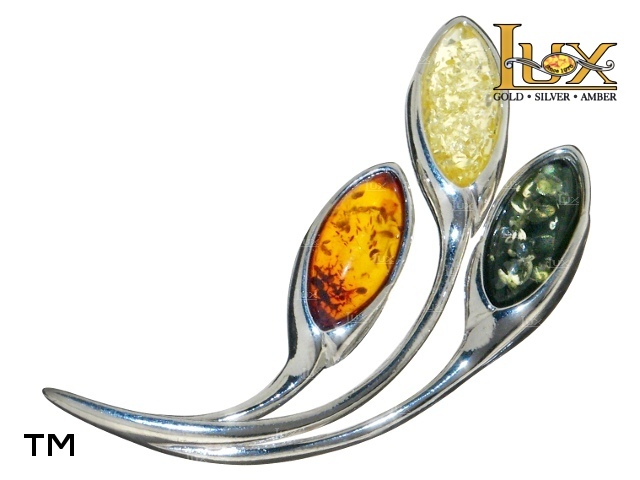 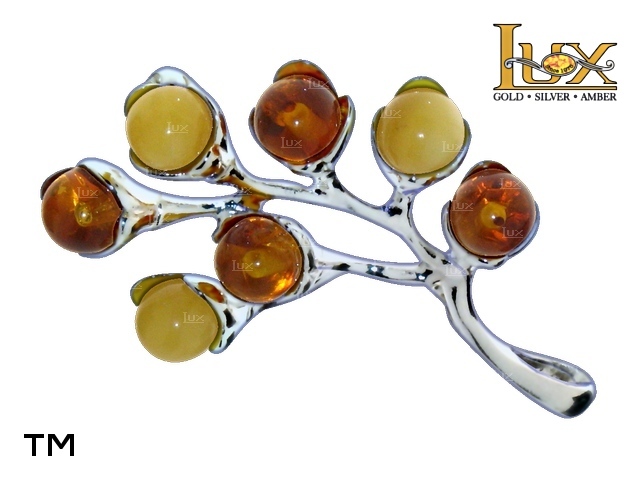 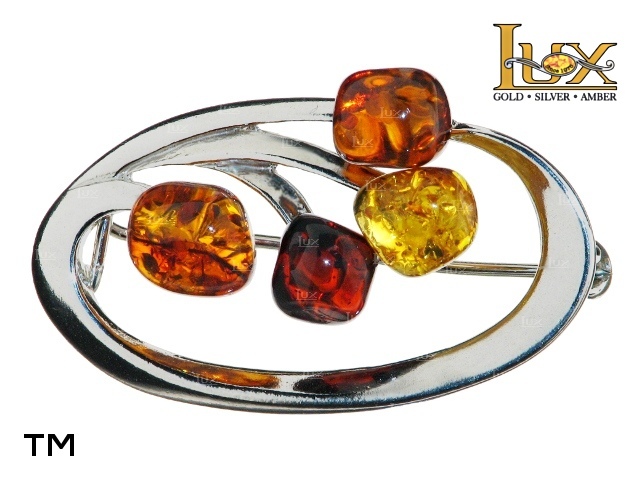 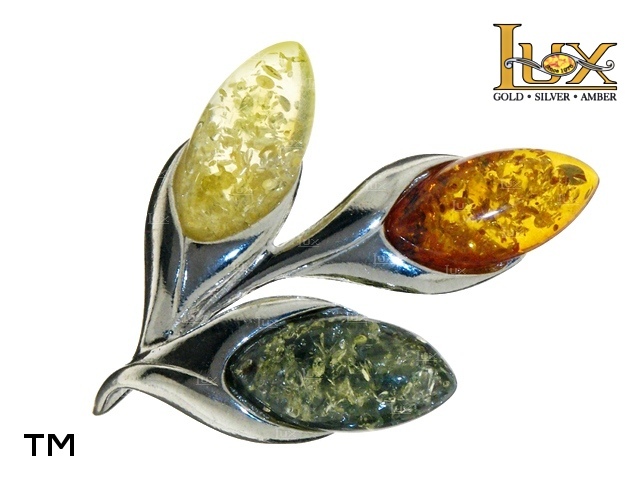 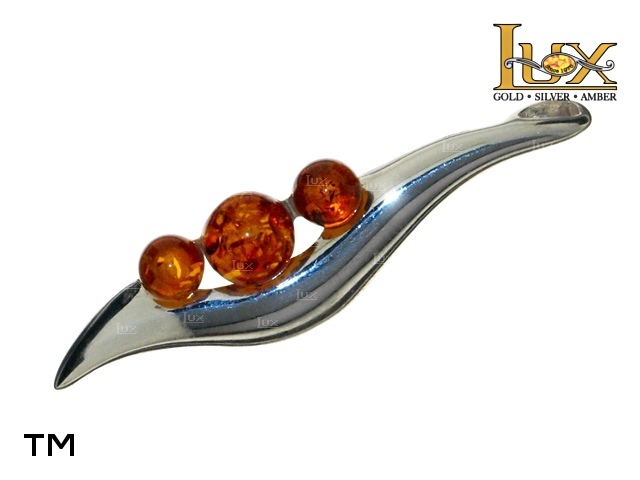 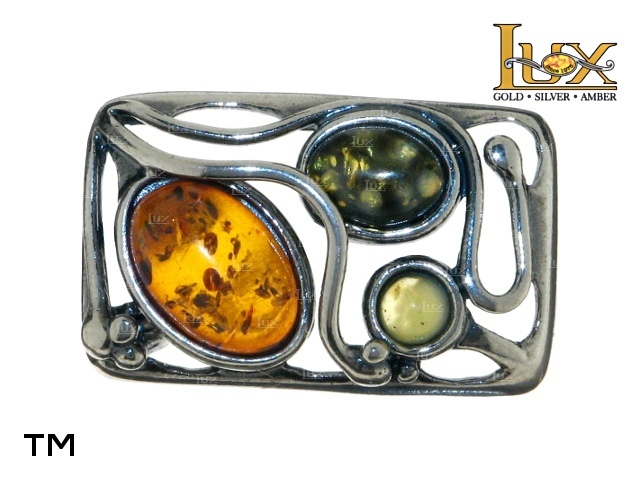 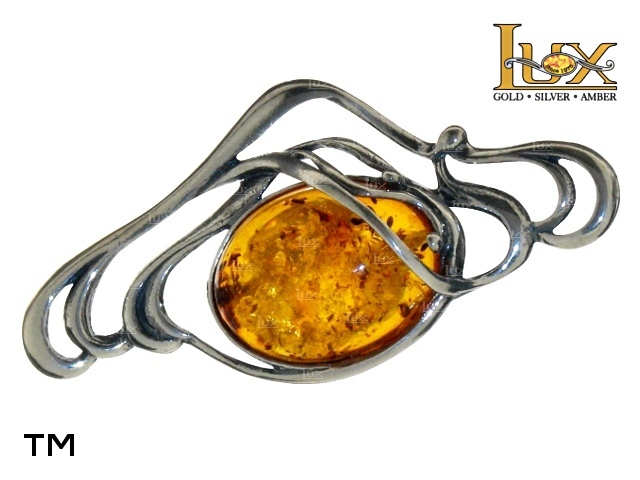 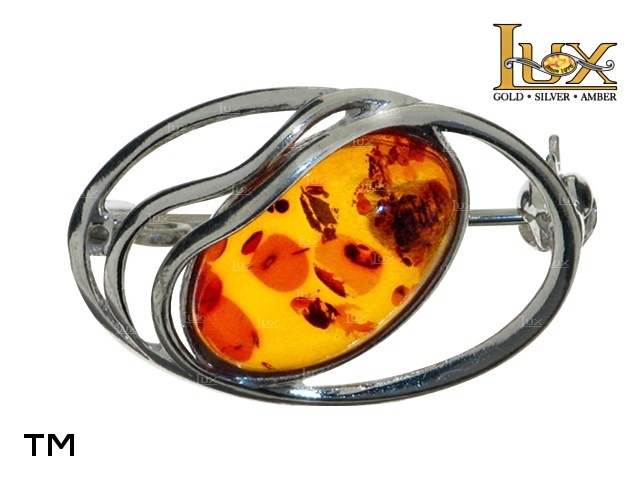 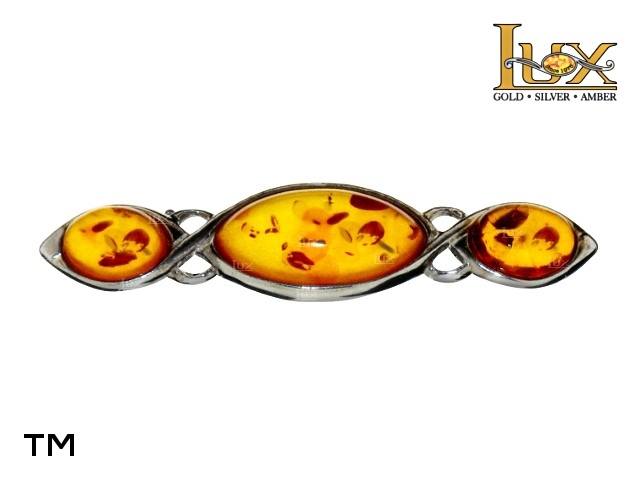 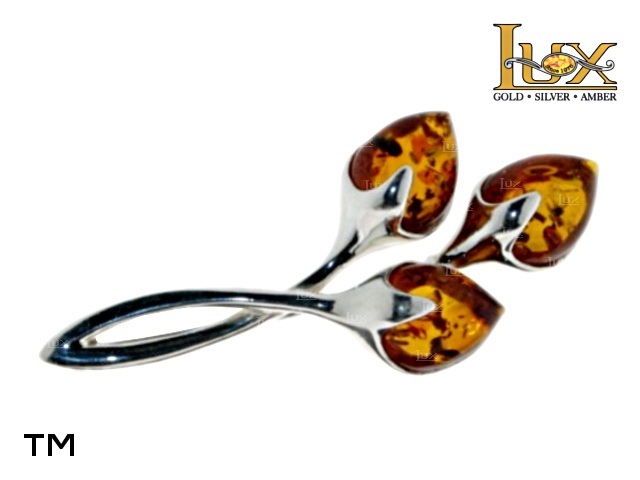 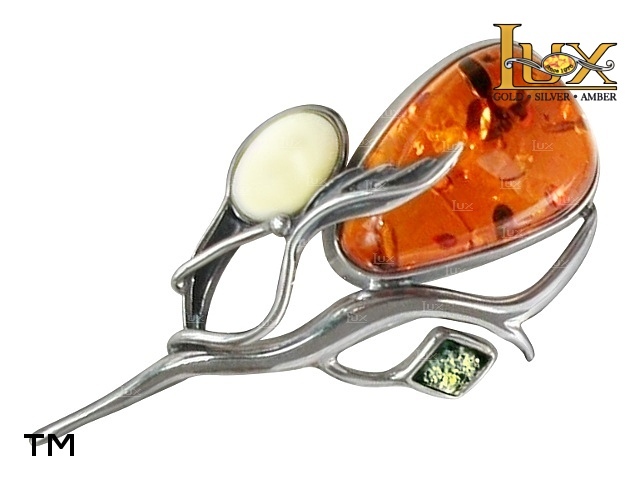 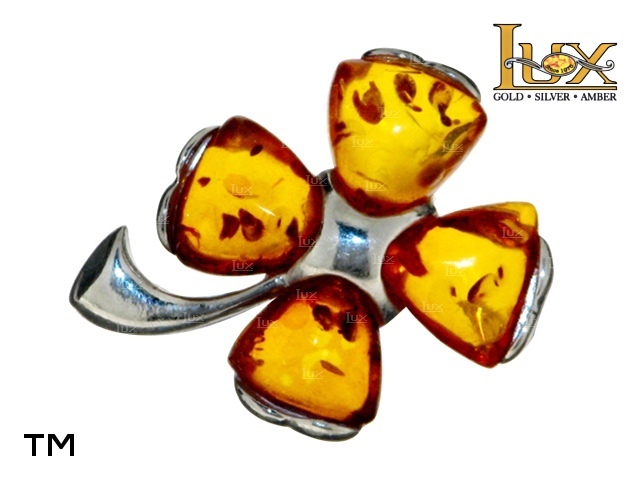 Trendy, modern silver sterling brooche. 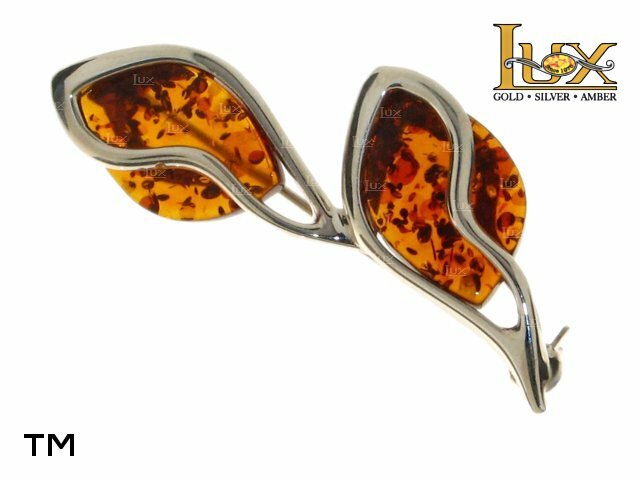 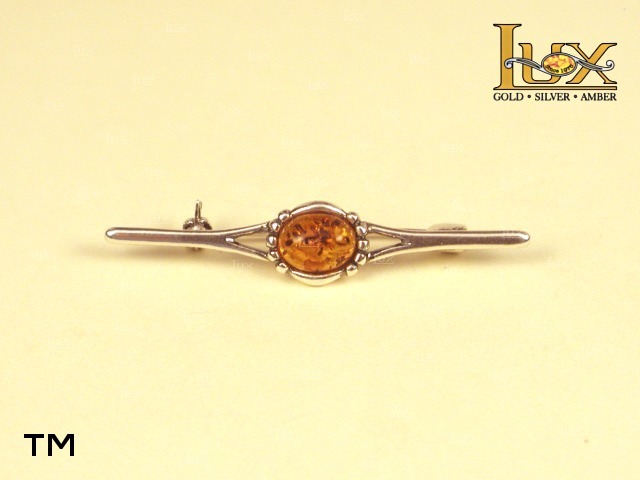 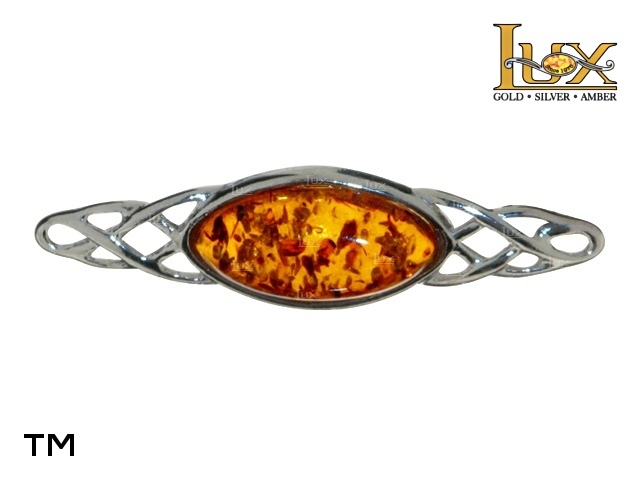 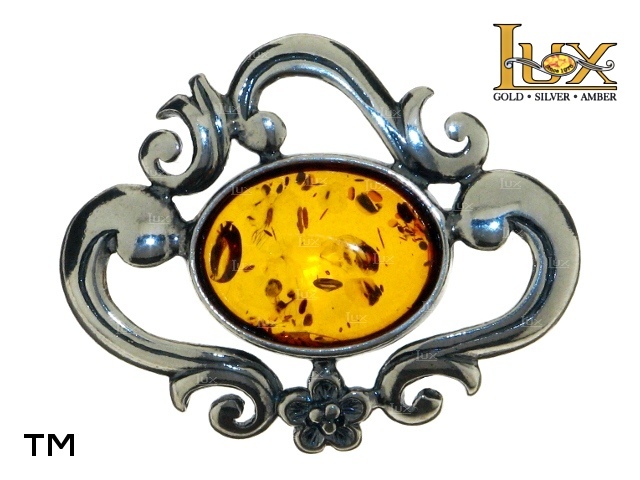 Light and clasic silver sterling brooche. 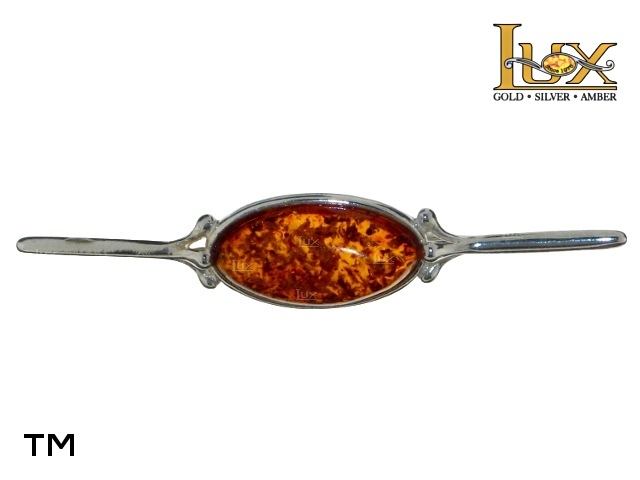 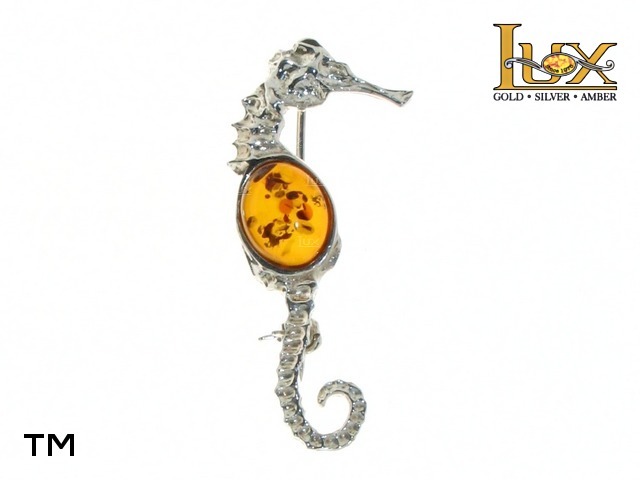 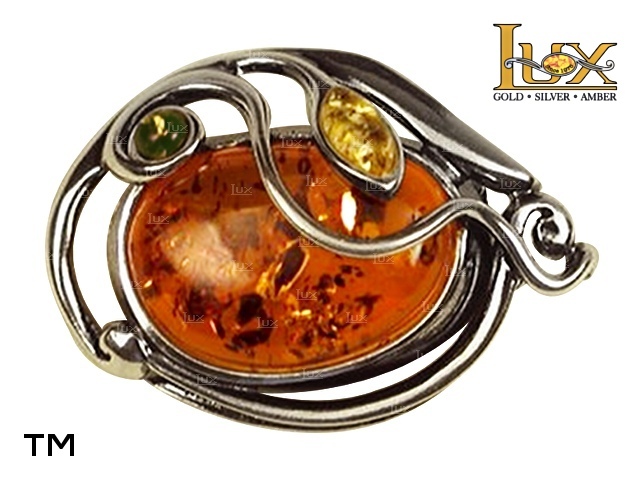 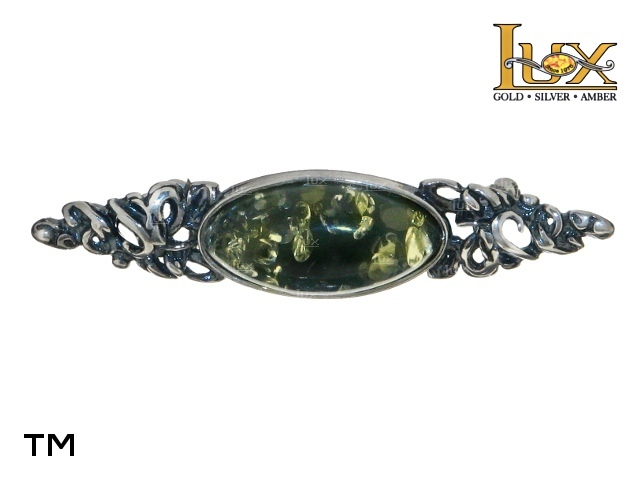 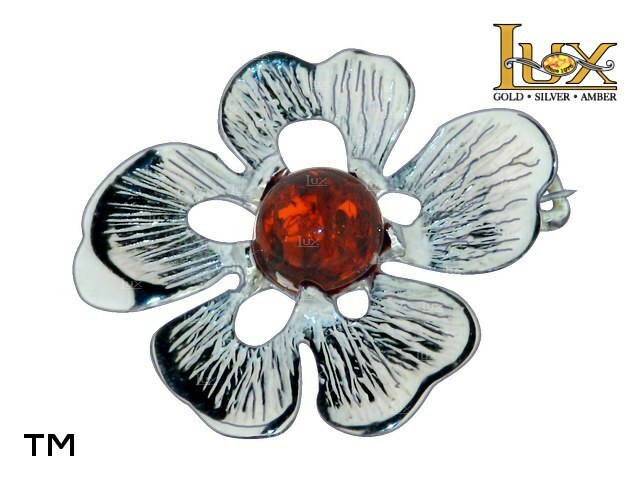 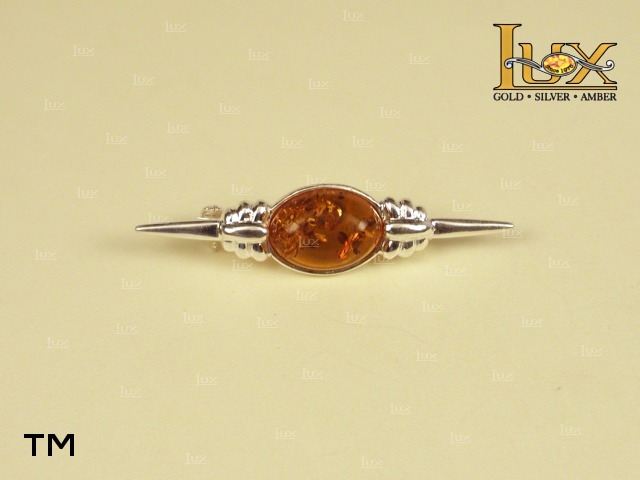 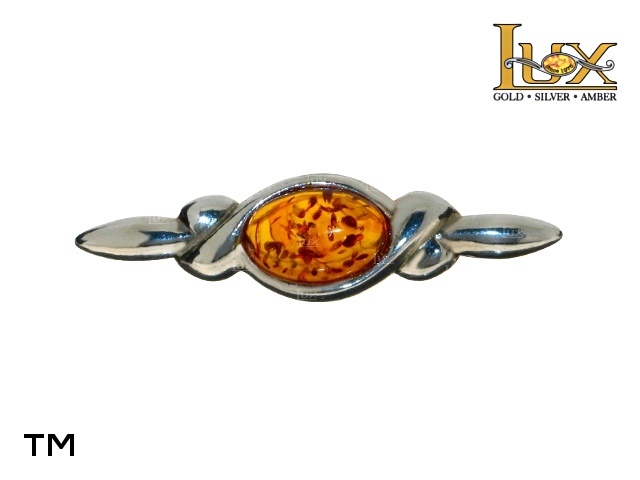 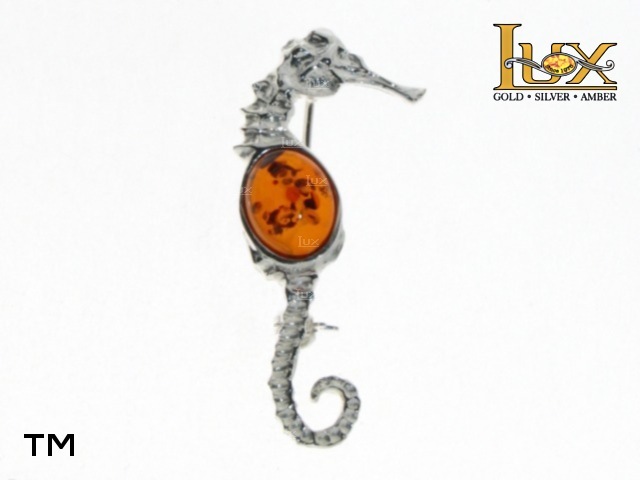 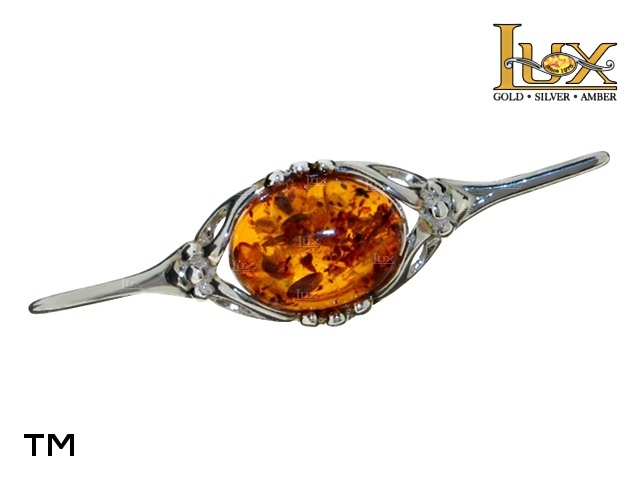 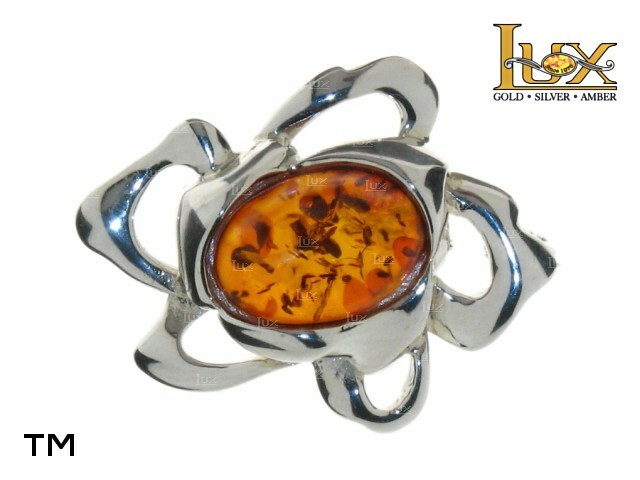 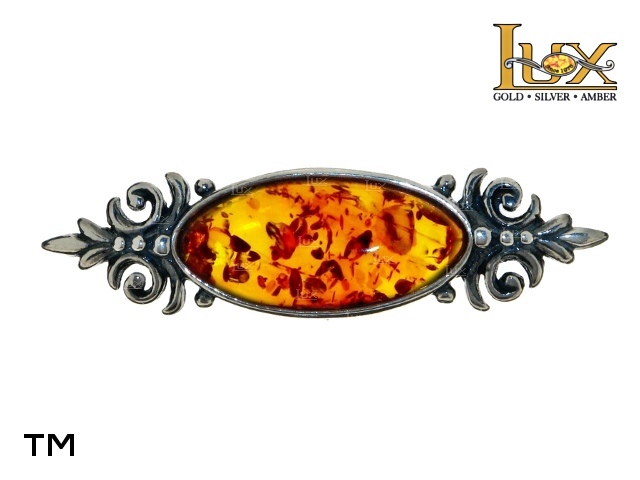 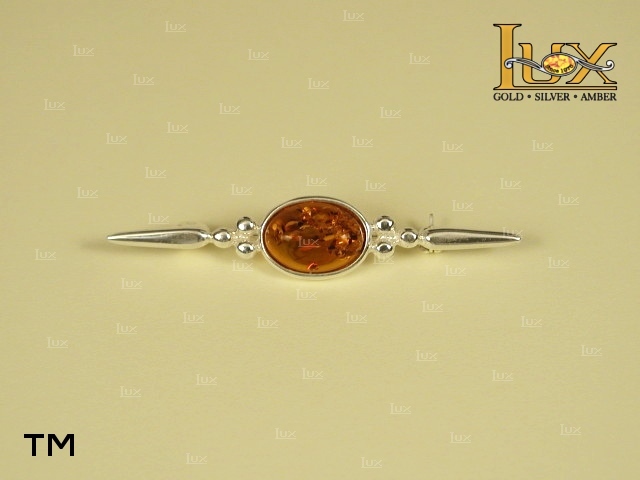 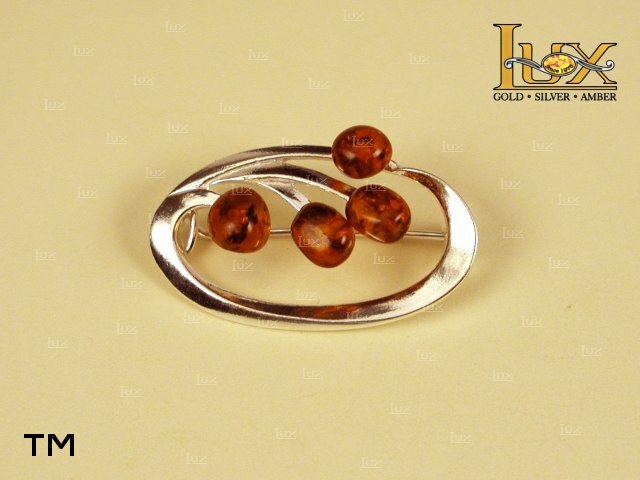 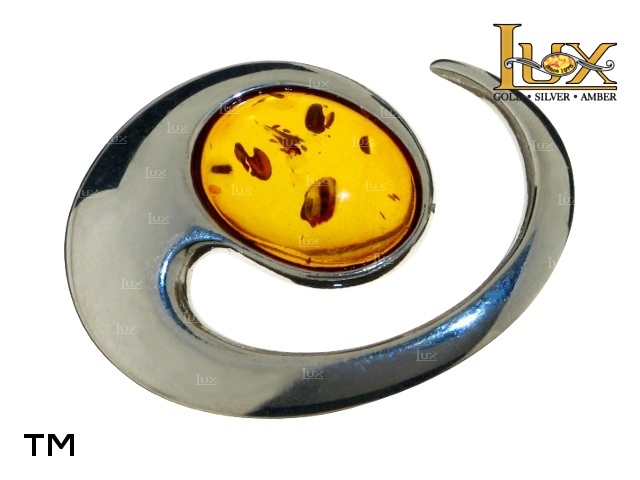 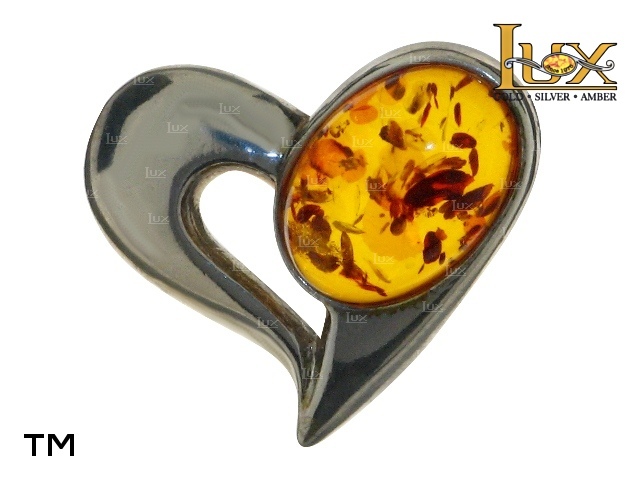 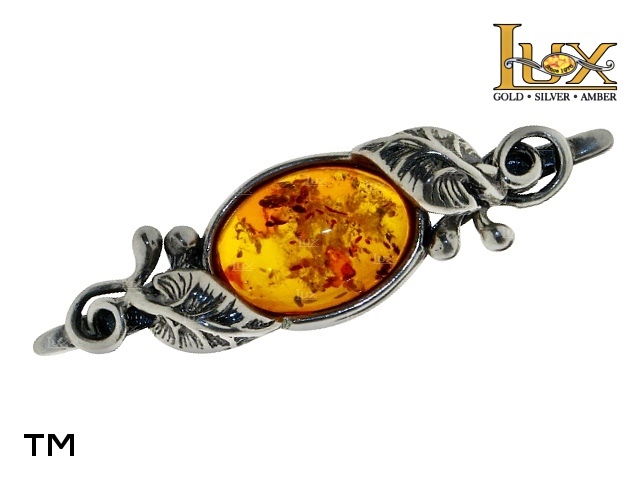 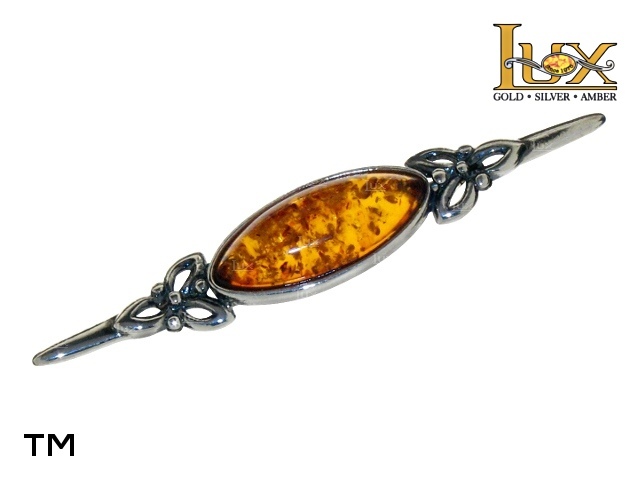 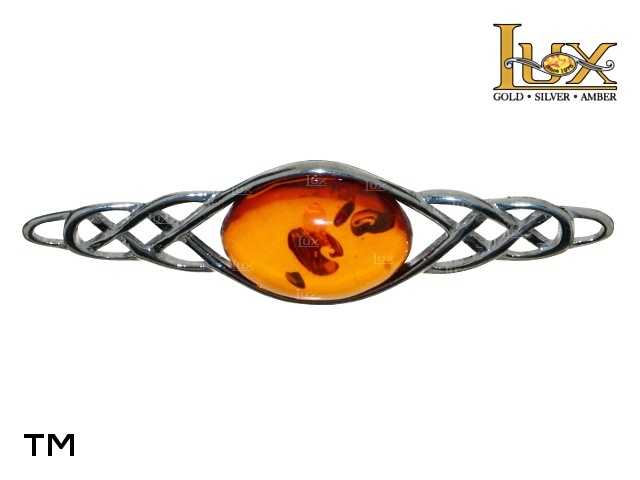 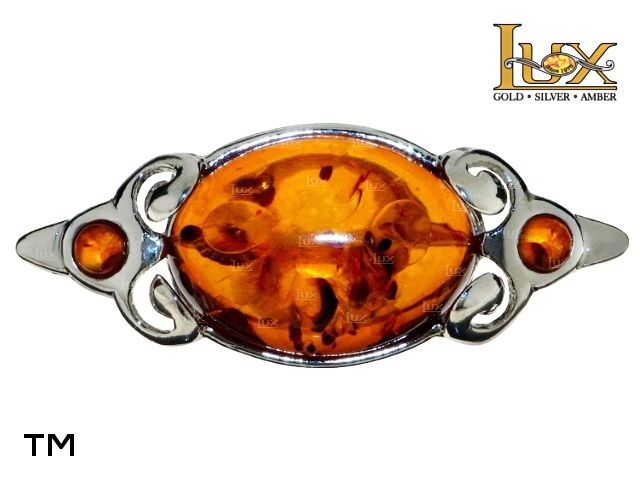 Trendy, clasic silver sterling brooche.